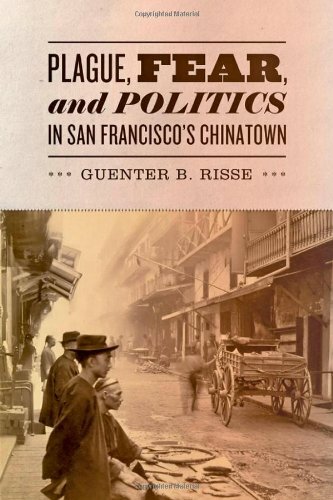 SF Public Library - Facebook Event Announcement — Dr. Guenter B. Risse, M.D., Ph.D. 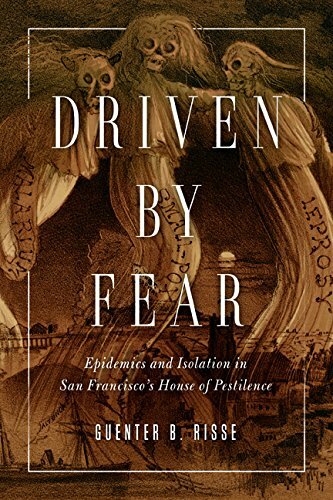 The San Franicsco Public Library has created a Facebook Event page for our event on June 2, 6pm - a talk on the new book, Driven by Fear. It's a Q&A style format rather than a lecture, with lots of personal stories and anecdotes. If you are interested, or know of a friend who might be interested, please share it. Book sales will be available too.